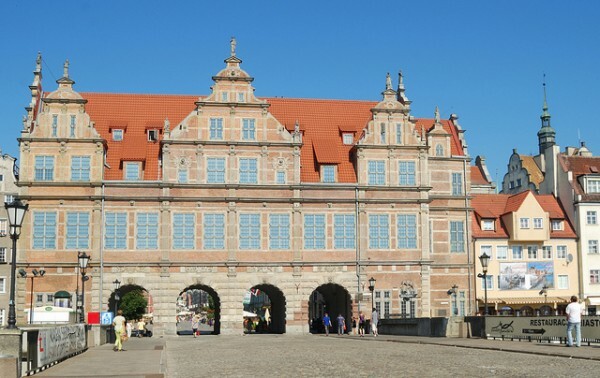 The Golden Gate in Gdansk is a magnificent edifice that was built between the years 1612-1614 under the direction of Jan Strakowski according to an original draft of Abraham Van den Block. It is located at the end of the Dulga boulevard, and with Brahma and Wieze, is part of the old fortifications of the city. 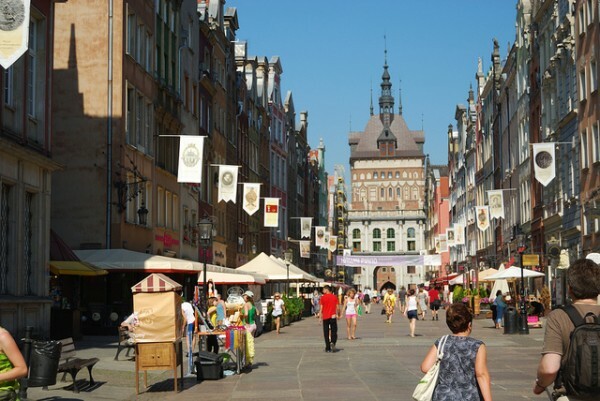 The Green Gate in Gdansk is one of the main attractions of the city of Gdansk, situated between the Dulga Market and the Motlawa River. Along with the Golden Gate and Upland Gate it was used to cover the royal road and Dulga Market. The building impresses by a gate with two levels, three inputs and four huge windows, decorated with two large columns. An interesting feature of this building is a stone balustrade decorated with sculptures of the artist Piotr Ringering. From the outside you can see the symbols that represent the values of the city values ​​such as peace, freedom, wealth and fame. And from the inside, on the boulevard you can also see symbols representing prudence, justice and harmony. 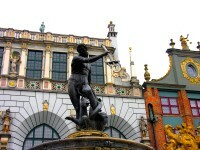 The Golden Gate in Gdansk is an artwork that was left from the beautiful city of Gdansk. It can also be seen the Dutch and Italian architecture that has contributed to the creation of this ancient city gate. In the second part of the 19th century the Golden Gate served as the headquarters of the Arts School under the leadership of Johan Schultz, one of the great artists of the city. During the Second World War, the gate was badly damaged and the restoration construction began in 1950 and ended in 1957. 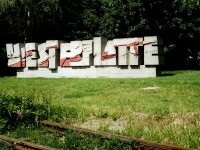 Since then it serves the needs of the Association of Polish Architects. 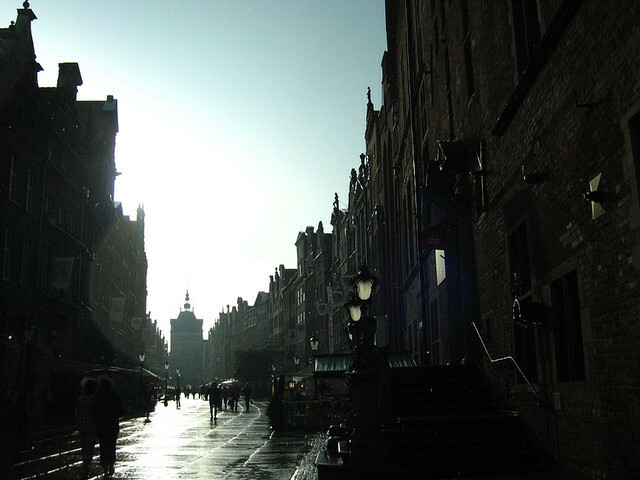 The Green Gate in Gdansk is a building inspired in terms of construction from the city of Antwerp in Belgium. 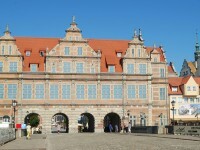 The gate was built between 1568-1571 to serve as the official residence of the Polish monarchs. The building is a masterpiece of Regnier, one of the famous Dutch architects and reflects the influence of the Flemish architecture in the city. Between 11 and 20 February 1646, the future Queen of Poland Marie Louise Gonzaga was here to visit the gate. In 1880 the Green Gate housed the Museum of Natural History until during the Second World War when the building suffered a fire and was partially affected, followed by numerous works of reconstruction. In the period that followed, this building has not been maintained very well reaching the decay, but has lately undergone a complete renovation and today represents one of the main attractions of the city. Today the Green Gate houses the National Museum in Gdansk, housing various exhibitions, meetings, conferences and shows and the office of former president, Lech Walesa.